So the divorce hearing of Datuk Seri Mahmud Abu Bekir Taib looked to get itself a certain amount of notoriety. However, it is turning out to be remarkable for reasons far away from the personal life of a long-separated and honestly rather boring couple. 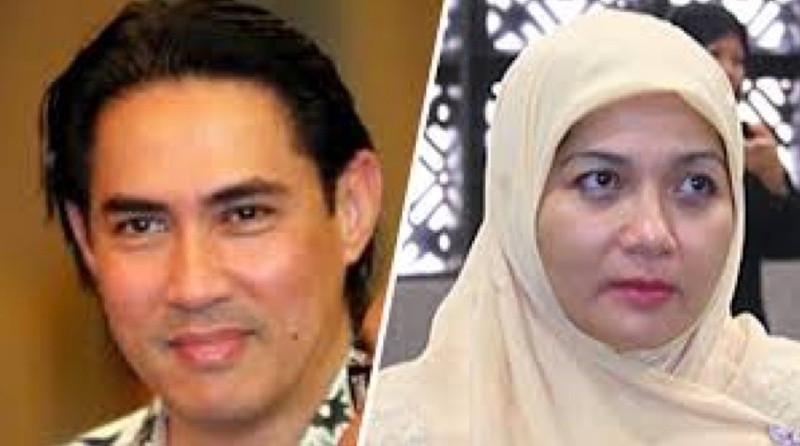 For Datuk Seri Mahmud Taib is the son of Tun Abdul Taib Mahmud, who when this marriage started was a powerful Chief Minister of Sarawak, and as the divorce started was under increasing energetic attack for corruption, and as it drags on is the Governor of that state. When one looks hard – as the MACC has apparently been doing – the evidence of corruption is hard to find, while the slick and extraordinarily funded (how much DOES it cost to run a radio station based in Taiwan, or the South Pacific, or wherever Radio Free Sarawak is?) campaign gets shriller and shriller. And yet, when the evidence is examined the smoking gun is not immediately apparent. The anti Taib shriekers will tell you that his brother Onn Mahmud was controlling the sales of timber to Japan. It turns out that he wasn’t, and the Japanese tax authorities proved this. When Malaysiakini repeated the allegation it lost a lawsuit, and had to retract and apologise (not that you would know that it had been disproved, if you just read Sarawak Report – they keep reporting the story as if it had never been disproved by two court cases in two different countries). Then came the revelations in this case, where the wife, Shahnaz Abdul Majid, produced testimony that her ex husband had billions of ringgit in over a hundred offshore bank accounts, mainly in Switzerland. As he denied this, the implication was that these were SECRET accounts, and we were all told that this is where the family stored its corrupt money. 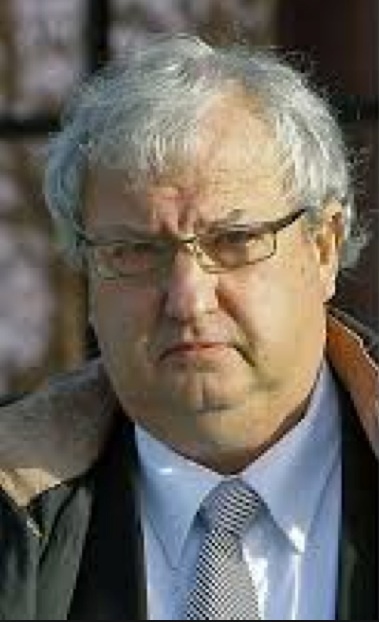 Oh, and they didn’t just tell US: the evidence from that case was used in a blanket campaign in Switzerland where it became the basis of a motion by outraged MPs, and the same evidence was circulated, if the activists are to be believed, to law enforcement and companies and compliance officers and banks and newspapers across the globe. But the court in which the evidence was given never actually SAW the evidence. It was never tested: It was not subject to any of the tests that such damning and important evidence should be. And now, at last we are hearing Datuk Seri Mahmud’s side. He doesn’t just claim it was exaggerated, or twisted, or misrepresented. He explains that the whole lot was completely made up by a notorious Canadian forger, Cullen Johnson who alternated between hacking bank accounts and – when he failed – forging the results for his clients. Not once, but maybe a hundred times over a decade. And now Mr Johnson and his accomplices have done a plea bargain with the Feds, and explained how he worked for so long as a hacker and forger. Who is responsible for the evidence brought by the Shahnaz camp, in a case which increasingly looks more like a political circus than a court? When they asked Mr Johnson to get them the evidence they used, were they thinking that they were hiring a criminal hacker, or a criminal forger? In producing the apparent product of this in a Malaysian court, how many professional and criminal lines did they cross? We should be impressed by Shahnaz’s legal team led by Dr Mohd Rafie bin Shafie, who is in close orbit of Anwar Ibrahim. Surely he wouldn’t have used Shahnaz and this cobbled together evidence to pursue a political vendetta? Surely he would know his responsibilities? And surely he would know a fake when he saw it? This is, after all a man who proudly calls himself Doctor Rafie, based upon a PhD from Washington International University. No, not Washington State. Washington International University. I would commend readers to Google “Washington International University” and scam or accreditation. Surely this is a man we can trust? And in terms of defamation, given that this story echoed round the world and started a handful of corruption enquiries, who is liable … ?